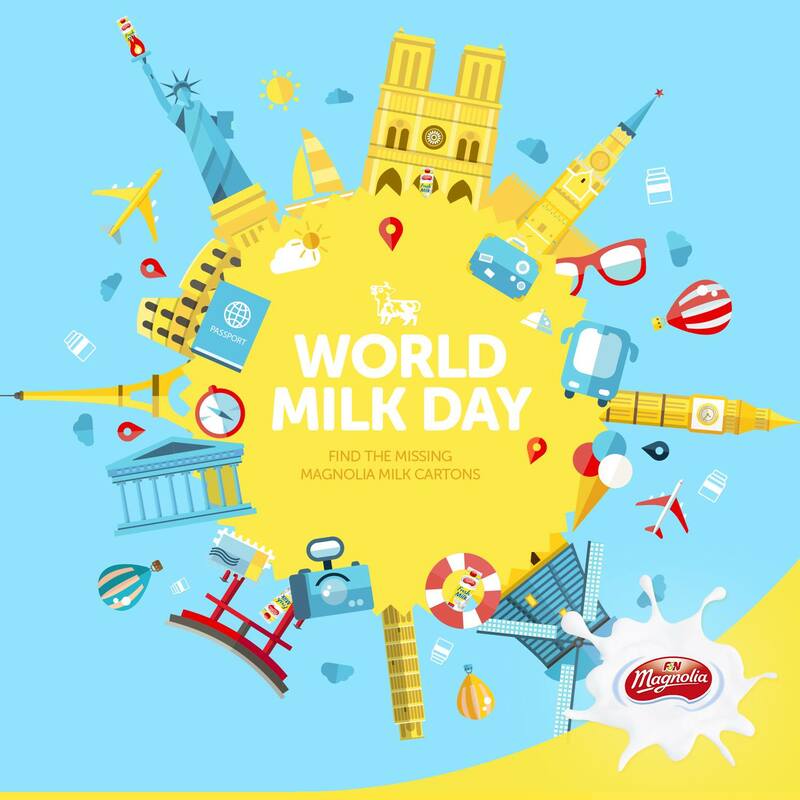 It’s World Milk Day! Can you spot our 1L Magnolia Fresh Milk cartons that are hiding all around the world? Leave a comment with the total quantity of 1L cartons and stand a chance to win Magnolia Fresh Milk and NTUC vouchers worth S$30 in total! For Terms & Conditions: on.fb.me/1FWaBC0. Find out how to Win Magnolia Fresh Milk & NTUC Vouchers Worth S$30 at their Facebook page now.